Inspired Noise UK are the UK’s Leading Supplier of Acoustic Flooring. 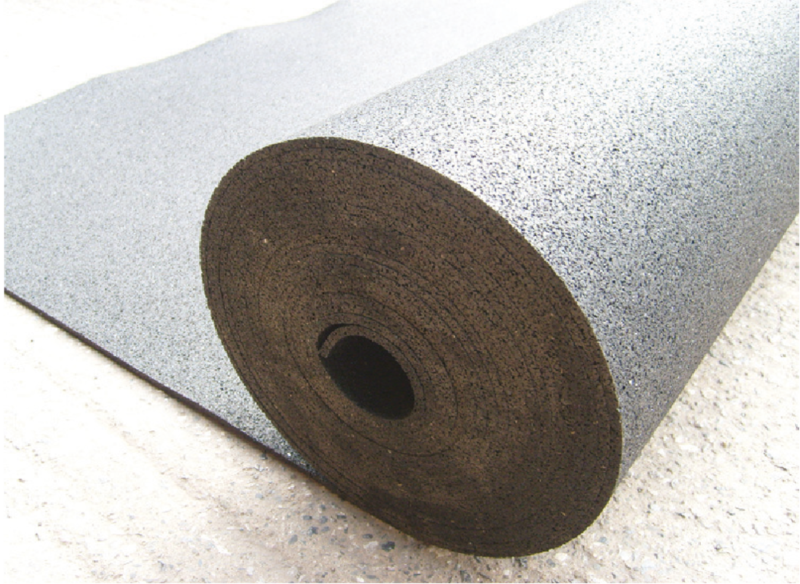 Check out our high quality range of Soundproof Acoustic Floors online now! When looking at flooring constructions there are two major aspects that need to be considered. These are both the airborne and impact sound insulation performances. Most of the above acoustic would also contribute to the improvement of airborne sound insulation. When installing a resilient floor treatment care should be taken not to bridge the layer by mechanically fixing (nails, screws) to the subfloor. Acoustic underlays are the most practical way to improve the impact sound insulation performance of a floor. Thicknesses can vary and are usually fixed by adhesive bonding. In the case of a proprietary floor system (e.g. laminate) being applied on top of a soft floor, care should be taken to isolate the boards from the perimeter walls and skirting either by a resilient flanking strip or by stopping the boards short of the surrounding walls by approximately 5mm in order to isolate any bridging that would allow footsteps to flank into the spaces below. Acoustic platform floors are mainly comprised of a resilient layer as a backing to a deck system with tongue and groove edges, such as compressed chipboard. The pre-bonded resilient layer ensures that the whole floor surface is treated uniformly while the hard surface reduces the potential for the resilient layer to be damaged. In the case of a proprietary floor system (e.g. laminate) being applied on top of a soft floor, care should be taken to isolate the boards from the perimeter walls and skirting either by a flanking strip or by stopping the boards short of the surrounding walls by approximately 5mm in order to isolate any bridging that would allow footsteps to flank into the spaces below. This floor system involves timber channels which have a pre-bonded resilient strip along their length. The resilient layer is composed of foam or a fibrous polyester product. Systems vary according to the degree of resilience, isolation and performance. Resilient battens must always be installed onto a flat surface (e.g. decking boards, floorboards, concrete floors) and must never be directly laid on joists. For timber joist floors, resilient battens must be installed on a sub-deck system. These are primarily composed of a deck system resting on timber battens which in turn are supported at set centres by resilient supports. These supports are the cradles and can be useful in cases when multiple services run in several directions within the floor.